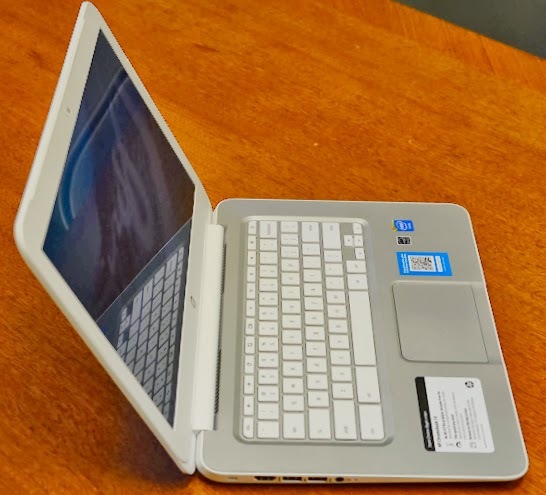 While the HP Chromebook 11 seems to get all the attention in the ultra-portable Chromebook market due to the size, attractive white with color accents and a micro USB charging cable instead of a big power brick. Some people prefer a larger machine and the new HP Chromebook 14, which comes with a Haswell processor and 2 years of free T-Mobile service or a Wi-Fi only version for $50 less, should get serious consideration. The HP Chromebook 14 offers a larger display and roomier keyboard than the 11-inch, but a similar style with colorful options. 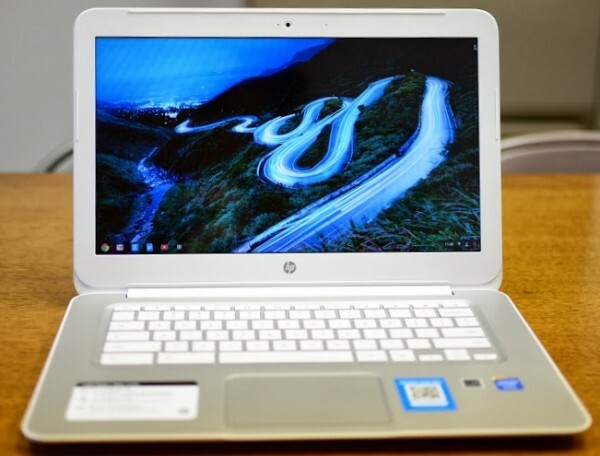 HP aimed these new Chromebooks directly at Apple’s MacBook Air, which costs three to four times as much, but doesn’t necessarily offer three to four times the functionality for the average web-browsing customers. 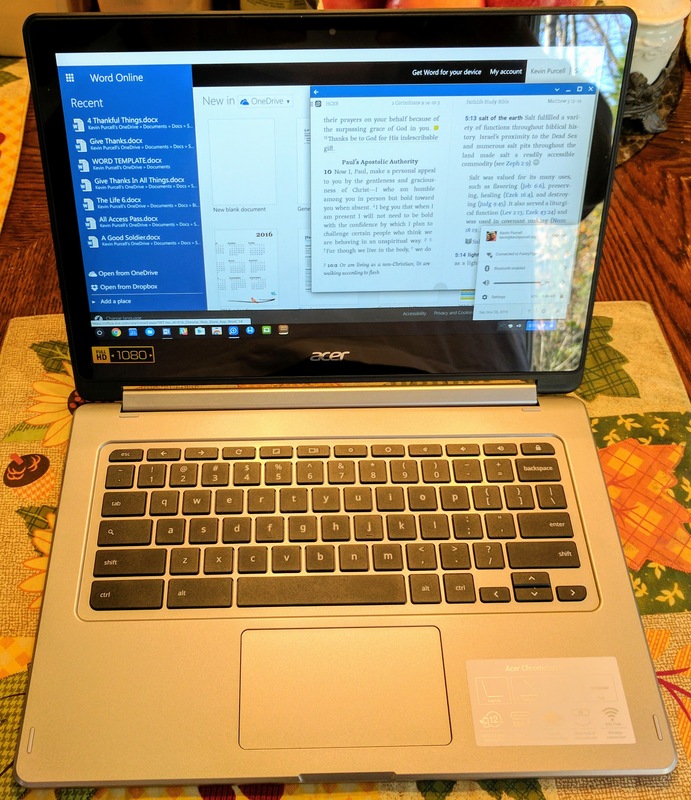 When we looked at the latest Samsung Chromebook, we asked if a notebook user can successfully replace a Windows or Mac laptop with a Chromebook. 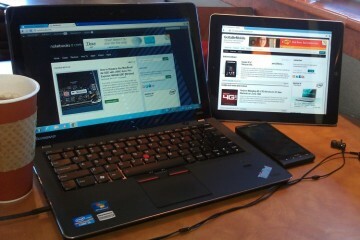 With some Chromebooks, like the Samsung, the hardware makes the OS usable. 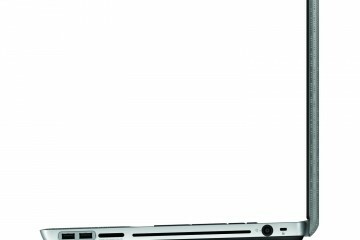 The HP Chromebook 14 is good enough to motivate people to want to use ChromeOS for their low-cost computer. 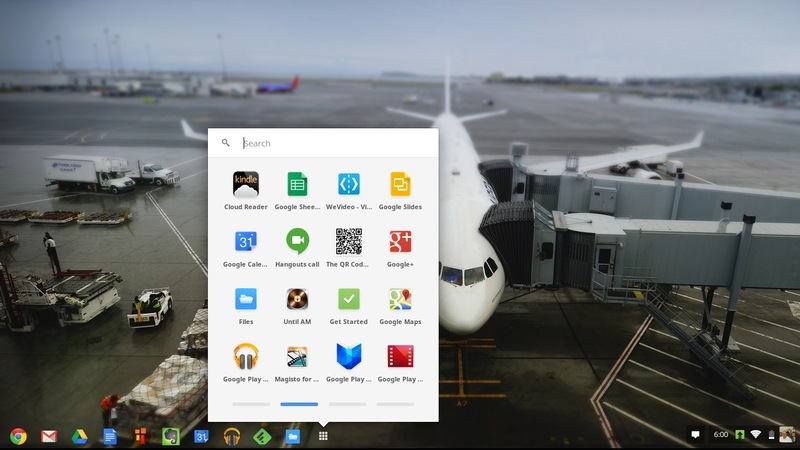 All Chromebooks run the Google ChromeOS browser-based operating system. Instead of installing apps locally, users install web apps that run mostly online, although some allow users to run them disconnected for a time. These disconnected versions must eventually sync to the Net. 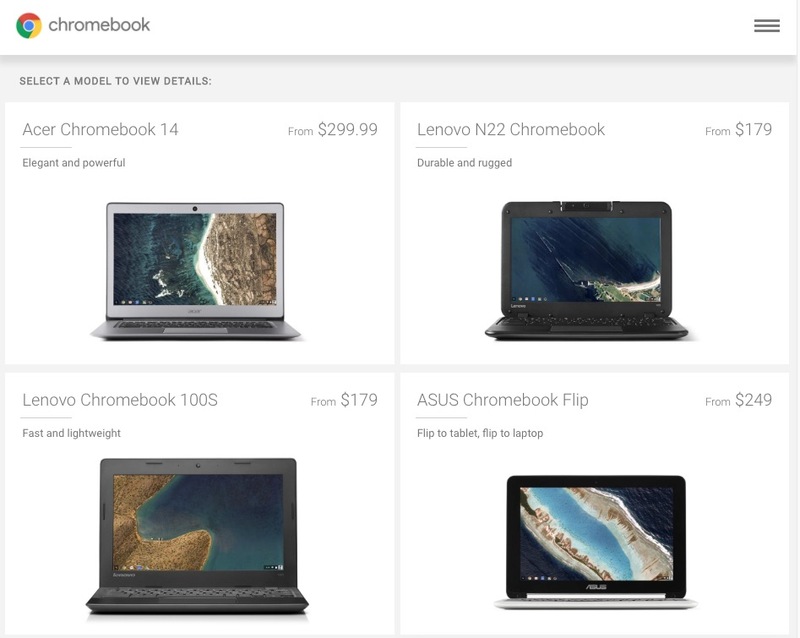 Before buying a Chromebook try the Chrome browser. Find the web apps available in the Chrome Web Store that correspond to the software installed on a Windows or Mac laptop. See the list of good alternative apps in our Samsung review. The ChromeOS web apps offer an interesting collection of software alternatives. Chrome web apps let users run a machine with less power and far less storage, which reduces the cost to make the system. Manufacturers can produce inexpensive machines great for students in a budget conscious school system or people who stay online most of the time and want on cheap second machine to complement a desktop system. 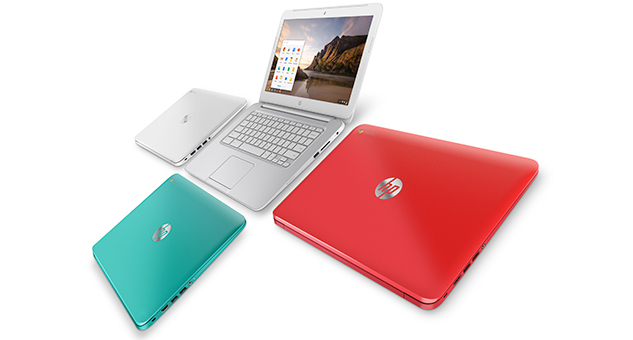 The HP Chromebook 14 comes in one of three colors – Coral Peach, Ocean Turquoise and Snow White. The online pictures of the Coral Peach make the machine look more red, but it really looks more pink in person. The colorful versions will appeal to some, but the white version looks great and will appeal to a wider audience. The rounded corners and chiselled edge design looks nice. A plastic chassis will always feel cheaper than a metal computer, like the MacBook Air. 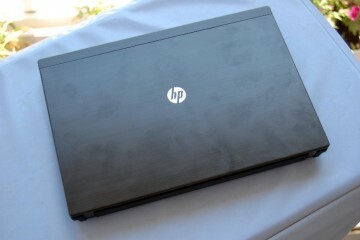 The HP Chromebook 14 looks good and feels solid, making it a nice machine for kids. The silver around the keyboard gives the notebook a faux metal look. 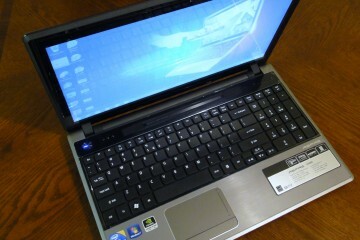 Buyers must ask themselves if they’d rather own a metal notebook or a $350 notebook, because they can’t get both. HP is going after the budget conscious buyer who wants something with a MacBook Air feel, but can’t afford the luxury of an Apple product. We think they do a good job with the Chromebook 14 of offering attractive functionality for a low-cost. 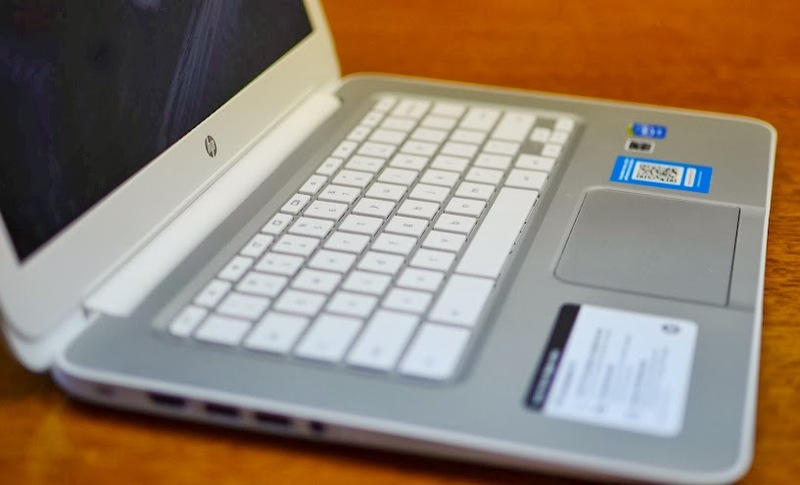 The keyboard on the HP Chromebook 14 feels roomy, responsive and comfortable to type on. The keys come with a textured feel, that took some getting used to. 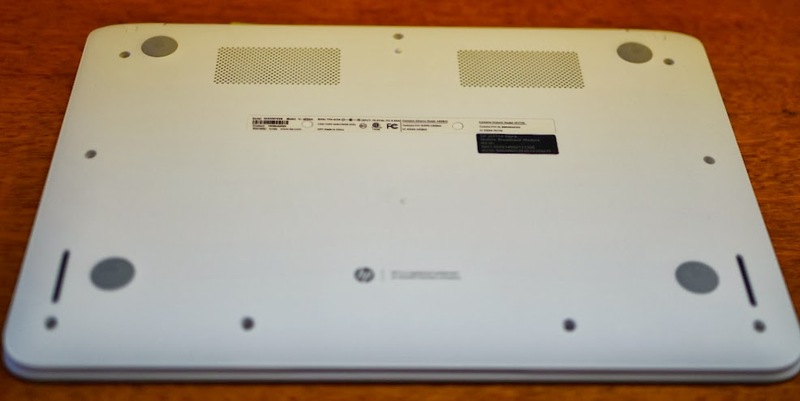 MacBook users will feel comfortable using the HP Chromebook 14 keyboard despite the texture. The chiclet style keys are quiet. The trackpad on the HP Chromebook 14 works better than most low-end trackpads. It feel like the MacBook trackpad, but it’s not as responsive and spacious. The highly reflective glossy display runs at a sub par 1366×768 resolution. We’d prefer the matte finish on the Samsung Chromebook. The HP display is hard to see in average to bright light. It’s dim and a bit washed out, so text doesn’t look very crisp. While display quality adds to cost, we’d prefer to pay $50 to $100 more for a bright display with 1080p resolution. HP left the SIM card exposed, which surprised us but caused no problems. All ports and connectors worked as expected and thankfully HP didn’t put any of them on the front or back. Users get 200MB/month for 2 years free on T-Mobile, which runs slowly in our area with no 3G speeds. Look at the speed tests below. The first tested my home Wi-Fi, presented for a baseline. It averaged 63.28 Mbps up and 5.44 Mbps down. As mentioned, we don’t have T-Mobile 4G or even 3G service in our area. Here’s a test on Edge. As anyone can see, the .12 Mbps up and .01 Mbps down speeds are unacceptable. We drove to a nearby area that offers T-Mobile 4G ran the following test averaging 8.8 Mbps up and .11 Mbps down, a respectable result. Notice that the upload speed didn’t jump a lot even with 4G available. We recommend users only get the T-Mobile version only if they live near a more consistent area. The Wi-Fi (a/b/g/n) and Bluetooth worked as expected. 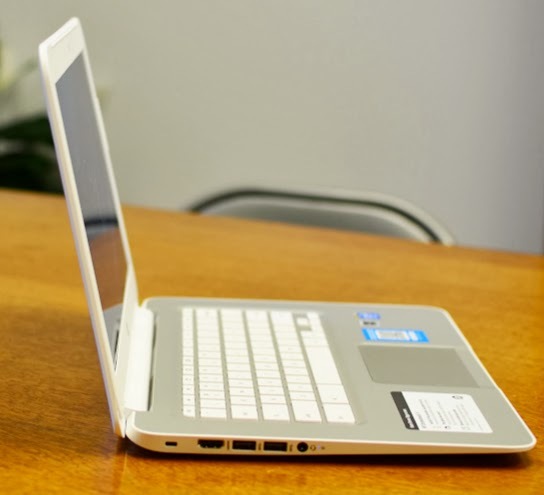 The HP Chromebook 14 battery life shines with a promised length of 9 hours thanks to the Intel Haswell processor. We saw more than 7 hours in real-world usage, only because the dim display forced us to bump the brightness to 70% instead of the normal 40-60% normally used for battery tests. In a darker room users could easily hit that nine-hour mark. 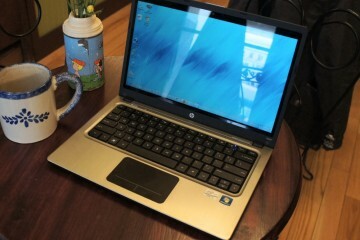 The computer charges quickly enough in a few hours using the annoying HP power brick. 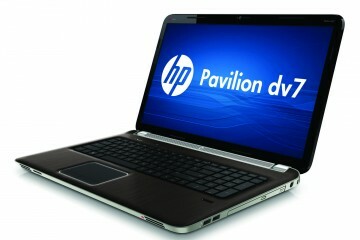 The HP Chromebook uses a 16GB SSD to store the operating system and local files. This means the machine runs fast and boots in seconds. 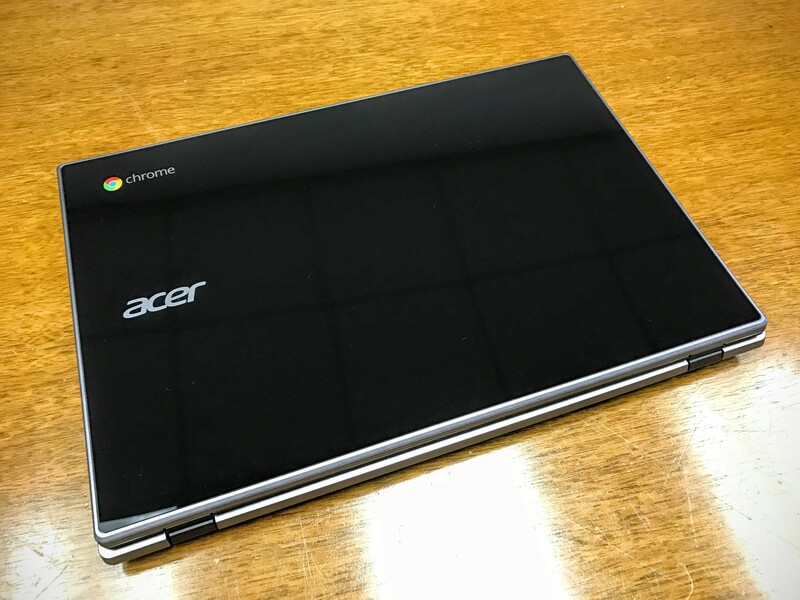 Google designed ChromeOS to store most personal data online using Google Drive, but people can download and save documents and files to their local storage for use when not connected to the Internet. With 50 apps installed and a few files saved to the local storage, the ChromeOS left room for 8.8GB of locally stored data. That’s enough for some music and a movie or two, if a user wants entertainment while away from the Internet. Users get 100GB of online Google Drive storage for 2 years free with the HP Chromebook 14. The 4GB of memory really pumps the machine’s performance. The 2GB Samsung system slowed down with a bunch of browser tabs open. 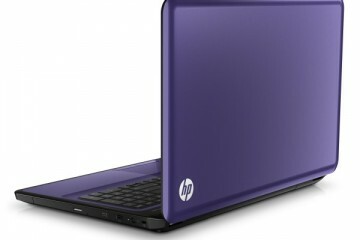 One of the few places a person can buy an HP Chromebook 14 is WalMart where they cost $349.99 for the T-Mobile version. 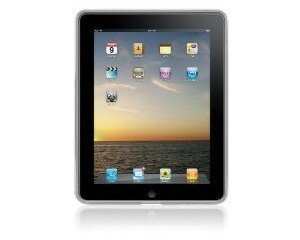 Amazon sells the Wi-Fi only version with just 2GB of memory for $245.95, but buyers will wait 2-3 weeks for shipment. 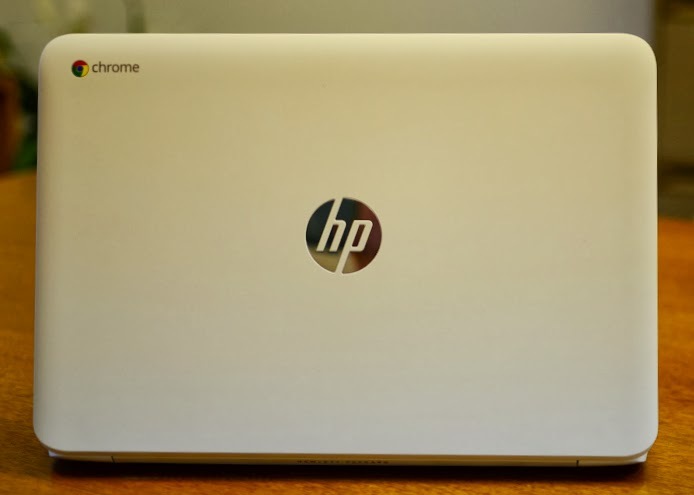 At that price the HP Chromebook 14 is a steal for people who understand the limitations of the ChromeOS and who won’t load a lot of browser tabs or web apps at once. We love this machine’s great keyboard, better than average trackpad, excellent performance and battery life in an attractive package. Buyers needing a second laptop for the basics or people who can work in a browser 100% of the time will like the balanced approach of value and usefulness.